The Supreme Court’s advice to settle Babri Masjid-Ram Janmbhoomi case outside the court is a golden opportunity for Muslims to demand their rights. The SC’s advice is a clear indication that the highest court of the land is unlikely to decide on this case. That is why, it has suggested consultations between Hindus and Muslims and offered to arbitrate a settlement. Two, the timing of the SC advice is also a clear indication that Modi Govt is not keen to build a Ram Temple by amending the Constitution despite the legislative muscle it has acquired after winning Uttar Pradesh. Modi Government’s first choice would be to somehow bring Muslim community — by coercion or persuasion — to the table and negotiate a settlement. The picture (taken today in Lucknow) says it all. Idris Biryani Restaurant and the butcher shops wear a deserted look. 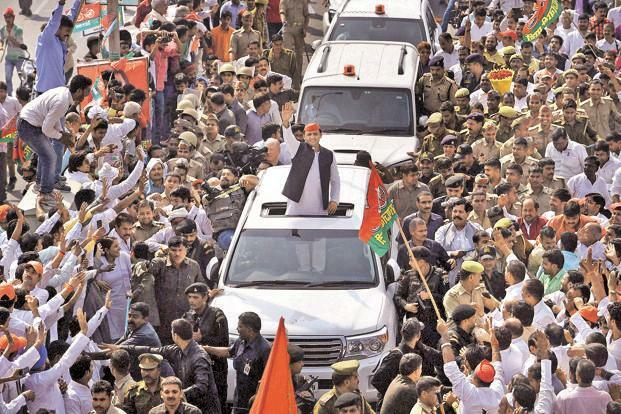 Whichever way you look at it, there’s only one story — one man has overshadowed every thing and everyone in Uttar Pradesh. Laptops, pension for women, metro, expressway, free uniforms and much more, nothing mattered to the voter of UP. 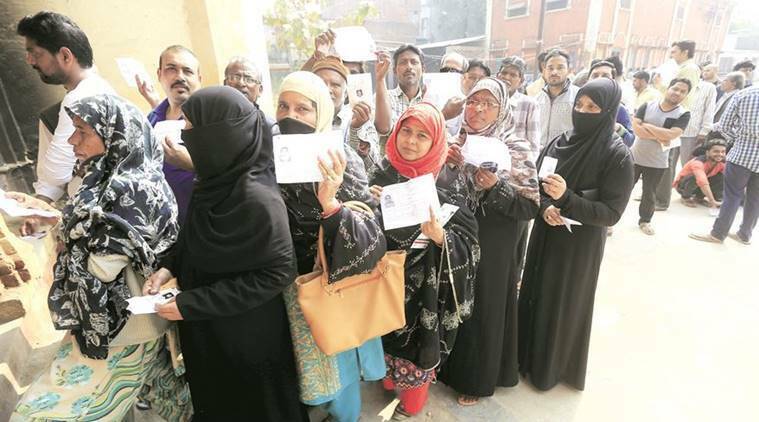 Akhilesh, Mayawati or Rahul, no one mattered to the voters. They wanted only one thing. They want to strengthen the hands of the Prime Minister. In a state where there’s no dearth of candidates with a criminal case against them, Alambadi comes across as an exceptional politician. Three times winner from Nizamabad, 73 year old Alambadi travels through his constituency on foot from 9 to 5. His agenda for UP 2017 elections, is toilets for women and improved water availability in his area. This is the beauty of democracy. All you need is a will. Good luck sir! 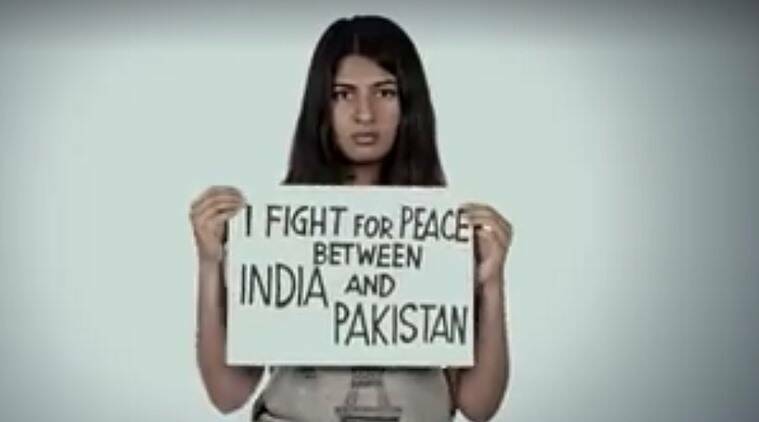 When Gurmehar Kaur said her father was killed not by Pakistanis but by war, she was implicating a bigger organised industry as responsible for the mayhem. To have such a perspective, demands quite a bit of understanding of world politics and arms manufacturing industry. In an election as tight as this, this could make a difference in the final outcome. * Candidates from SP, BSP & Congress are all in fray here. ALIGARH. “The results of Physics researches in the field of Neutrinos generate from the India based Neutrino Observatory would provide a significant impact in the sphere of the cutting edge scientific research”, according to Prof. Takaaki Kajita, Nobel laureate in Physics and a professor at the University of Tokyo, Japan. Prof. Kajita was delivering his inaugural lecture at a five-day International Workshop on “The Frontiers of Electroweak Interaction of Leptons and Hadrons” organized by the Department of Physics, Aligarh Muslim University. इसराइल जमाल on भारतीय मुसलमान: डर के साये में?